At first I thought I wouldn’t like this but actually it was quite enjoyable. a harmless bit of fluff. i’m so grateful to Steve Hassan’s work here. 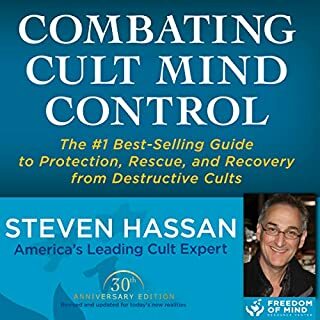 I first read this book 20 years ago when I left the jehovah’s witnesses and it was instrumental then in helping me to understand what had happened to me in that cult. 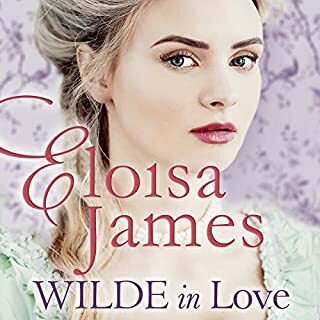 But upon this second reading I found myself thinking more broadly about ways in which we are manipulated and influenced in coercive ways in our lives. This is essential reading if you want ‘freedom of mind’ and to comprehend how to navigate the complexities of being a member of society with free will intact. 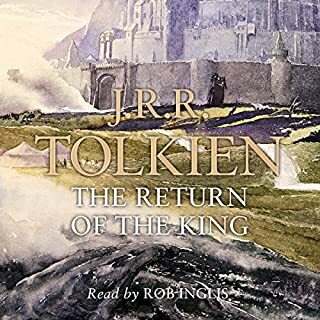 I loved Rob Inglis' voice of a familiar story. This first installment was well done and each go through revealed new facets that I had overlooked or not focused on previously. Thanks. is it just me but heroines are so perfectly beautiful and perfectly boring these days that it isn't possible to summon up any desire to wish them well. both pairs in this story were perfectly awful. 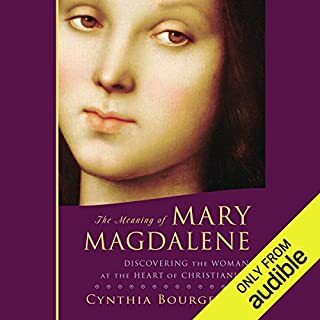 I thoroughly enjoyed this description of Mary Magdalene, the speculation of the nature of her relationship with Jesus and the 'project' of their love - of opening the heart and living with love at the centre of all that they did. Cynthia Bourgeault gives a compelling alternative reading of Jesus' mission which I find very appealing and something to aspire to. This breathes life into the events around biblical times and shows me how I can incorporate this wisdom into my own life. I do not identify as Christian. I had a Christian upbringing and left it behind without a qualm as it felt less and less relevant to my life and experiences and also as an external control system which I had no part in creating. I saw a video on youtube of Cynthia Bourgeault talking about 'Centring Prayer' and I was intrigued by her passion and attracted to her description of the purpose of such prayer. It appealed to me as I am a dedicated meditator and here was a new approach to meditating that made sense to me. 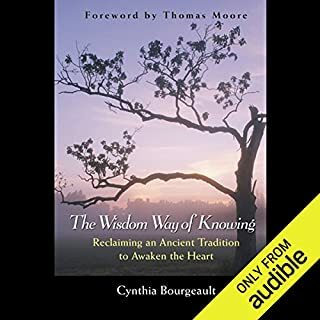 I was surprised and delighted to listen to Cynthia's discussion of gnosticism, of centring prayer, and especially her discussion of how to awaken the heart as the purpose of our lives. 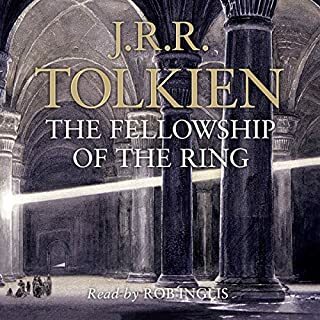 I thoroughly enjoyed this book and have listened to it several times with great interest. 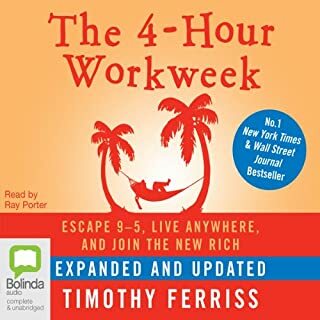 Timothy Ferriss is one of those people who challenge the established wisdom and for that I read him with interest. I was taken with his prescription for taking control of your working life and how to be more efficient in what you do to enable a more creative and exciting life. I have a lot to learn here - especially around using automation of computer tasks and processes more effectively. I was quite repulsed by his recommendation to access cheap labour in India etc - surely the message is 'don't get caught up doing menial repetitive and unnecessary tasks yourself - get someone who is willing to be paid slave rates to do it for you!'. This criticism is the primary reason for the 'three points' score I have given it as it is such a pivotal ingredient in his recipe for success. I hadn't heard of this before the mini-series started showing on ABC earlier this month. 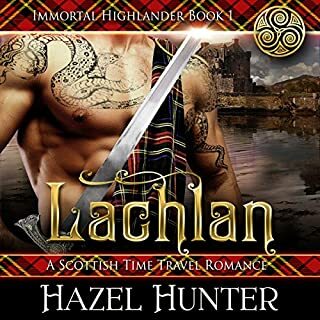 I was intrigued enough to find the book on Audible. I loved how Graham developed the story much as a life unfolds - this step and then this one. 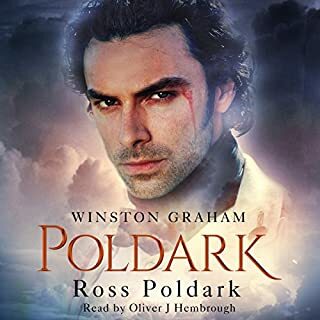 Ross Poldark is lovely as a character and the various characters that populate this novel are very human and flawed and enjoyed the gentle step of time. Well worth the read.